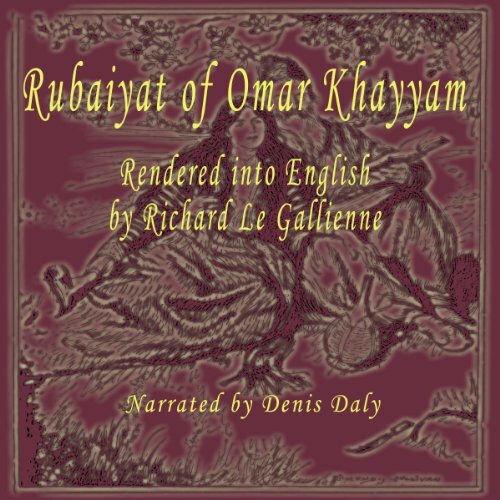 Showing results by author "Richard Le Gallienne"
Although unfamiliar with the Persian language, the eminent English poet and critic Richard le Gallienne had a profound interest in the Rubaiyat of Omar Khayyam. 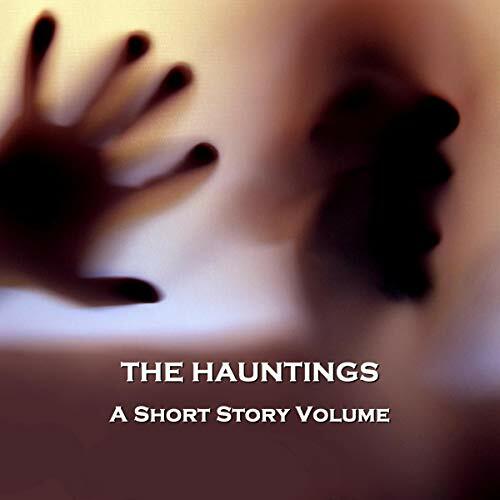 In 1901 he published a collection of 261 quatrains, which was based on earlier English translations, in particular the prose version by Justin Huntly McCarthy. In his introduction, Le Gallienne suggests that his ignorance of Persian was in fact an advantage as it allowed him to focus on producing good poetry rather than merely an accurate translation.